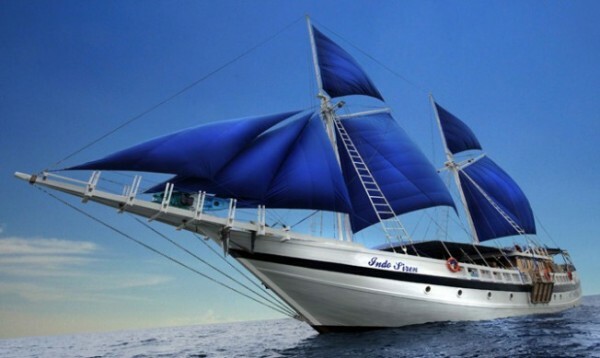 Each liveaboard yacht is designed and built by their team in Indonesia, specifically with divers in mind; ensuring they are able to maintain the highest standards of comfort, convenience and safety throughout the entire fleet. The liveaboard quality and standards are matched by their crew who provide a level of personal and attentive service that will make your time aboard any of their liveaboard yachts truly memorable. Their aim is simple; to push dive industry standards and provide their guests with an unsurpassed liveaboard diving experience.